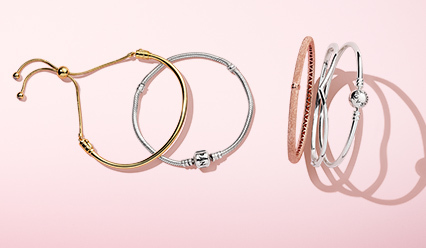 Spread happiness everywhere you go with new ladybird jewellery. 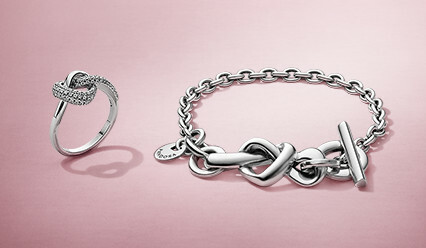 Reflect your nature with iconic new arrivals. 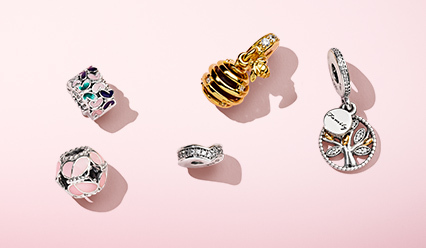 Add an element of adventure to your style with playful Pandora travel charms in three beautiful metals. 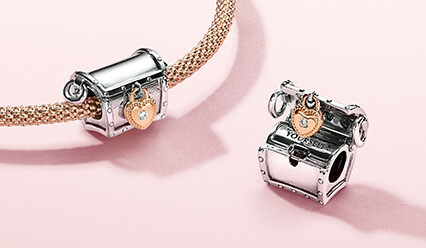 Reach new heights with new Disney Dumbo jewellery. 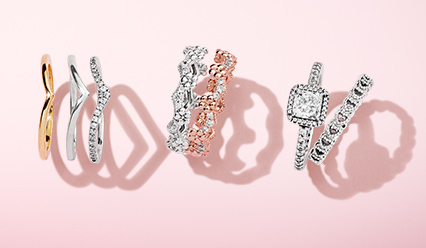 Feminine new jewellery inspired by nature’s radiance. 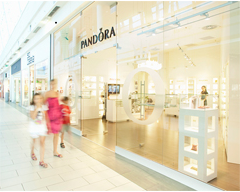 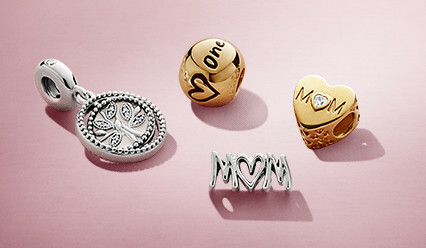 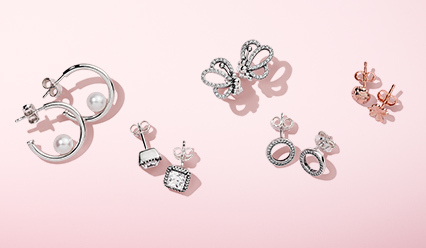 Meet all our Pandora Friends charms.